Wherever you are in downtown Vancouver, it’s hard to miss Grouse Mountain towering over your shoulder. This iconic mountain is the city’s wilderness playground and is only 15 minutes from the core. Rising 1250 metres (4100 feet) above sea level, Grouse Mountain provides city-goers an opportunity to ski and hike and take in Mother Nature without leaving the city limits. All year long there is something to do here. Visitors can take the SkyRide Gondola to the top and catch a movie in the Theatre in the Sky, visit the Refuge for Endangered Wildlife, and finish the day gazing at the westcoast sunset with dinner and a drink. Grouse Mountain is also home of the famous Grouse Grind, a gruelling 2.9 km (1.8 miles) upward race climbing a total of 2830 stairs. During the Snow season, tickets include access to outdoor ice-skating, sleigh rides, snowshoe trails, the month-long Peak of Christmas celebration. 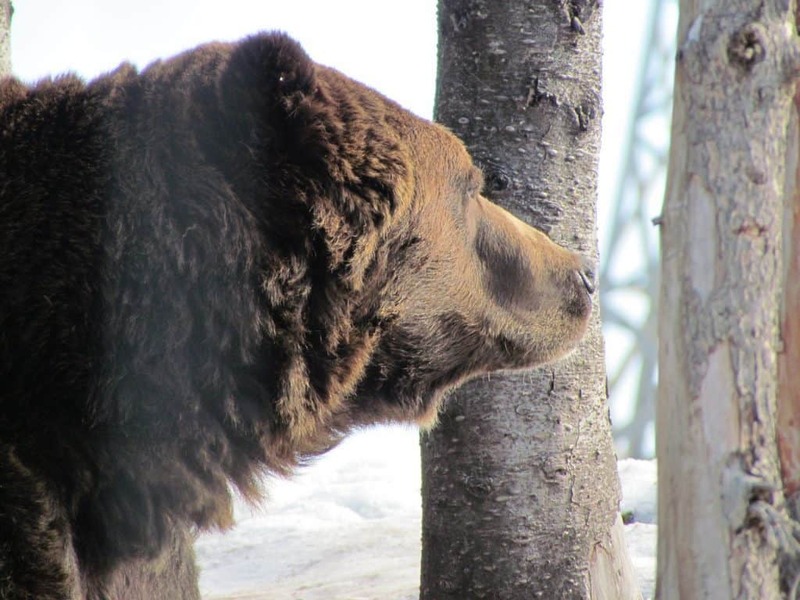 During the Green season, visit the Gizzly Bears in the Wildlife Refuge, experience Canadian Culture with the Lumberjack Shows or perhaps take in a Guided Eco Walk with a local naturalist. You also cannot miss the views of the city of Vancouver far below! There are a variety of options to get to Grouse Mountain! During the summer and winter months, Grouse Mountain provides complimentary shuttle transportation service for paying customers from Canada Place. To get to Canada Place, take one of our Hop-On, Hop-Off buses to Stop #C3/P2. Variety is the spice of life, so for each of our Hop-on Hop-off tours we dish it up and you get to choose. We operate two types of vehicles, and while both buses travel the same routes, each offers a very different tour experience. Of course, we suggest you take the time to enjoy both, but we won't make you. Channelling the spirit of San Francisco, our Trolley's will have you ready for a jolly time. The driver will provide you with live commentary of your tour, lending a local's authentic take on the magic that makes Vancouver great. But as fun as our trolley tours are, our clear-top buses are equally special. Your view of the city will be like no other as you tour the streets with the wind in your hair, experiencing our vibrant downtown with all of your senses. You will be accompanied by a recorded commentary that is available in multiple languages. How long does it take to get to Grouse Mountain on the shuttle from downtown? The shuttle from Canada Place takes about 45 minutes depending on traffic. 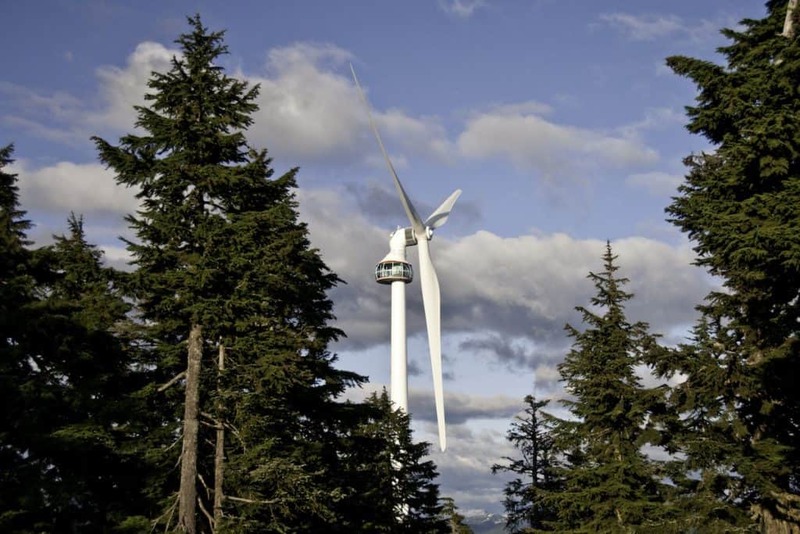 How tall is Grouse Mountain? Grouse Mountain has a staggering elevation of 1,231 m (4,039 ft.) Go an additional 58 metres above the Peak with the Eye of the Wind. 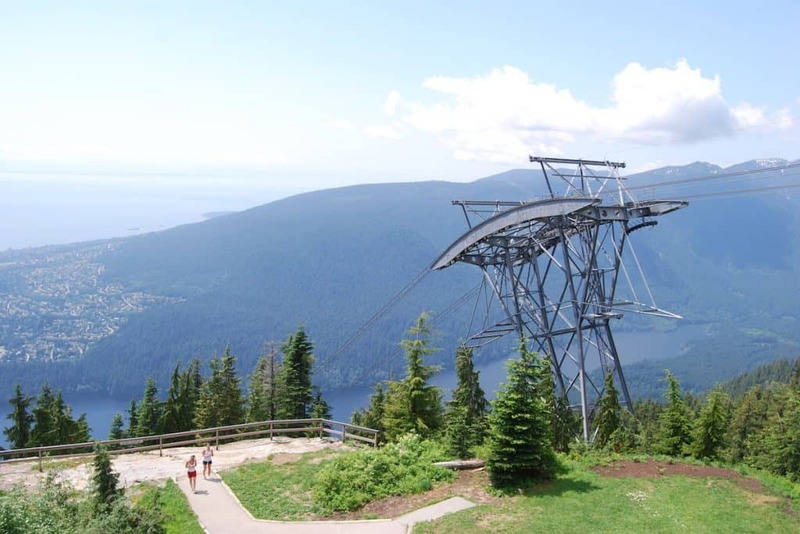 Is Grouse Mountain wheelchair accessible? The Skyride and alpine levels are wheelchair accessible. The peak of the mountain and the Eye of the Wind can be accessed by special arrangement. Please note that there are no paved pathways at the peak. What time is Grouse Mountain open until? Grouse Mountain is open from 9:00 a.m. until 10:00 p.m. during the winter season. Please note that hours of operation may be changed due to special events. We recommend contacting us at 604-451-1600 for the latest information. What time is Grouse Mountain Resort open until? Grouse Mountain is OPEN every day of the year! Their opening hours vary during the year. Visit their site for more information. Please note that hours of operation may be changed due to special events. We recommend contacting us at 604-451-1600 for the latest information. How do I get to Grouse Mountain? Take the free shuttle departing at Canada Place from December 9th- January 6th. Shuttles run on an hourly rotations to and from Grouse Mountain. Please see below for further details. December 9th- 21st: Thursday & Friday from 5pm- 9:30pm, Saturday & Sunday from 10am- 6:30pm. December 22nd- January 6th: Daily from 10am- 6:30pm.